I don’t like prickly grass! | Macy Come Here! I don’t like prickly grass! 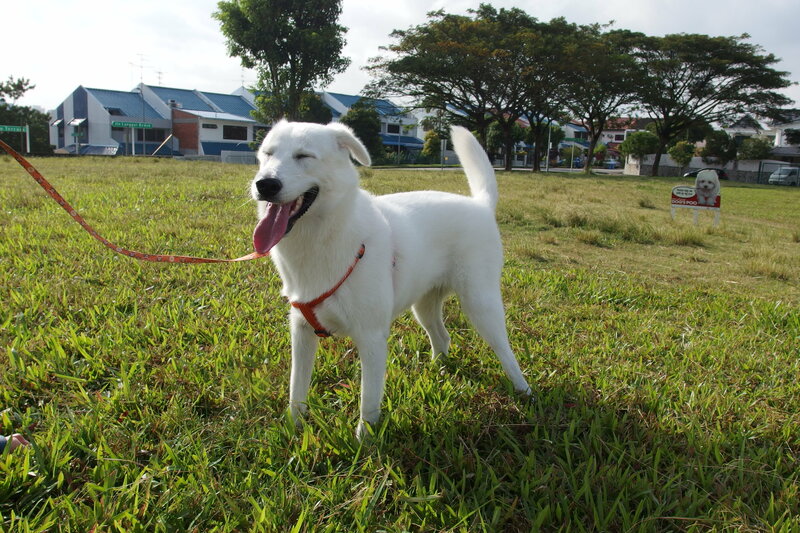 The Owners brought me to an open field so that I could run freely without a leash. But little did they know that I do not like prickly grass! Don’t want to walk anymore! Hmph! Owner Bay got worried when I laid down and refused to walk and quickly scooped me up. How nice, I don’t have to walk on prickly grass anymore!